My entry for the Monday Red colorchallenge. 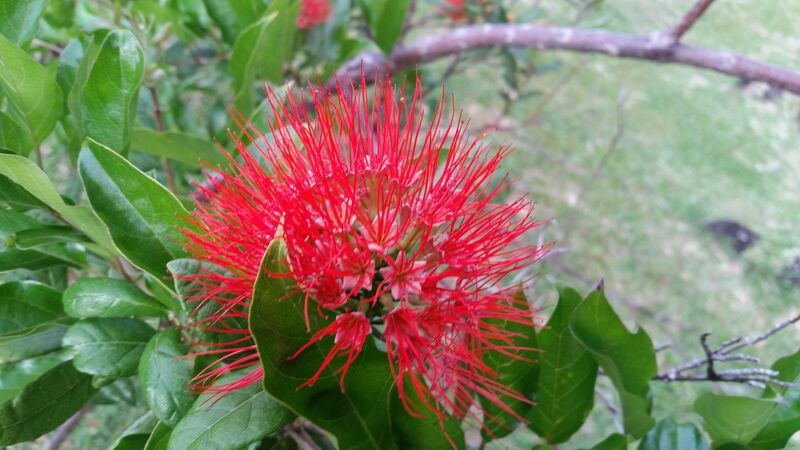 A Native Hawaiian Ohia. Nice Picture and nice to meet you. Thank you robertscrutcher. Nice to meet you too!